Actor Byun Yo-han has updated his fans with his picture. Recently, Byun Yo-han posted a picture on his Instagram with a brief caption, "It's cold now." 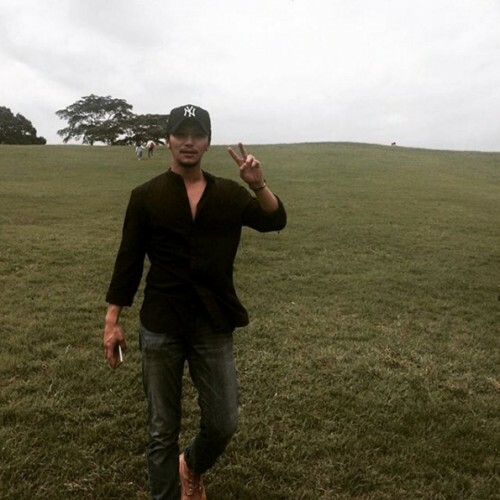 In the picture, the actor is making the V-pose at the camera while standing alone in the grassland. His natural yet handsome look is catching the netizens' eyes. Meanwhile, Byun Yo-han is currently appearing in SBS' Mon-Tue drama "Six Flying Dragons" as Yi Bang Ji.